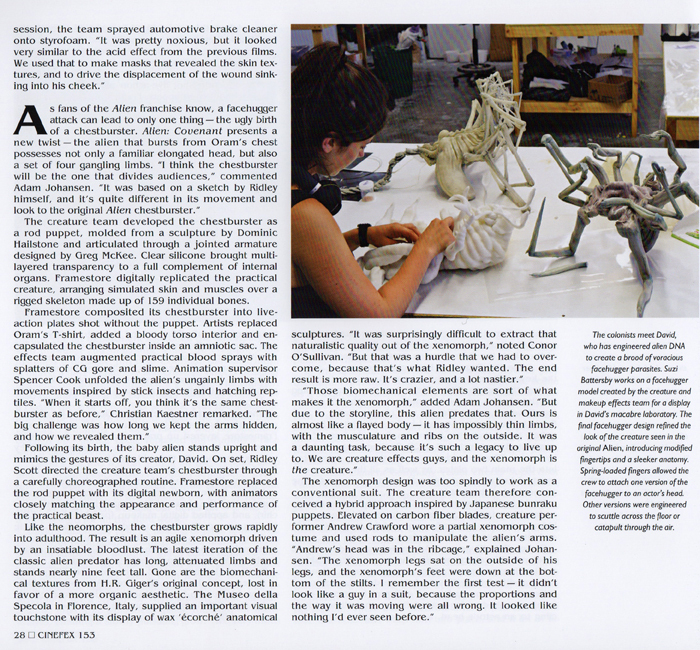 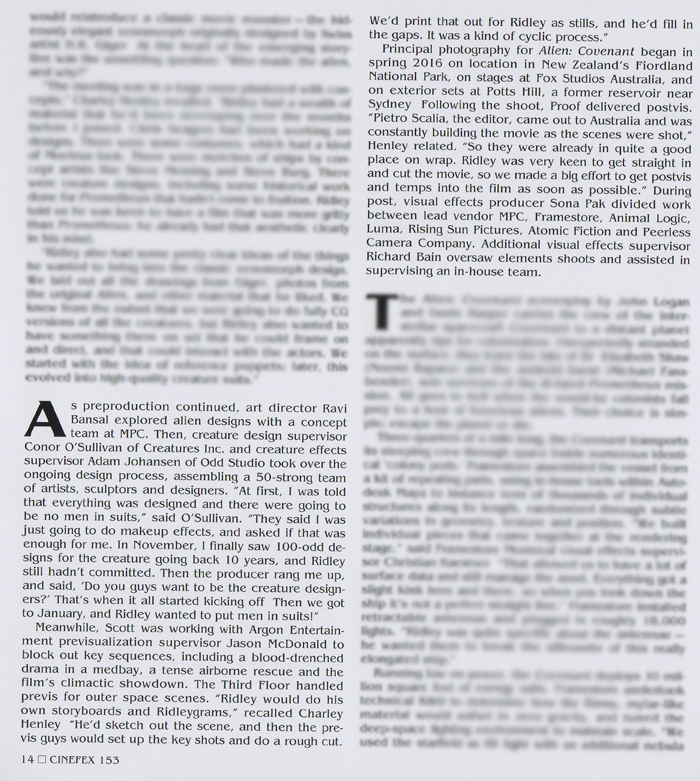 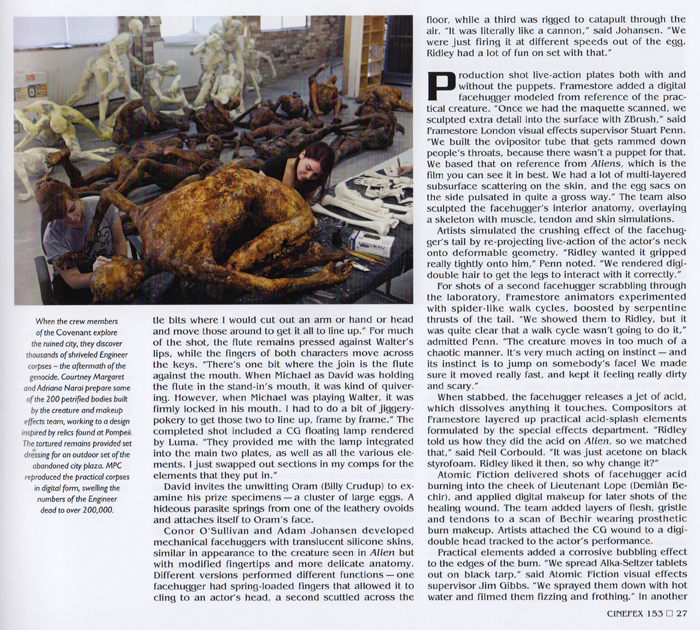 Odd Studio | Cinefex- Issue 153. 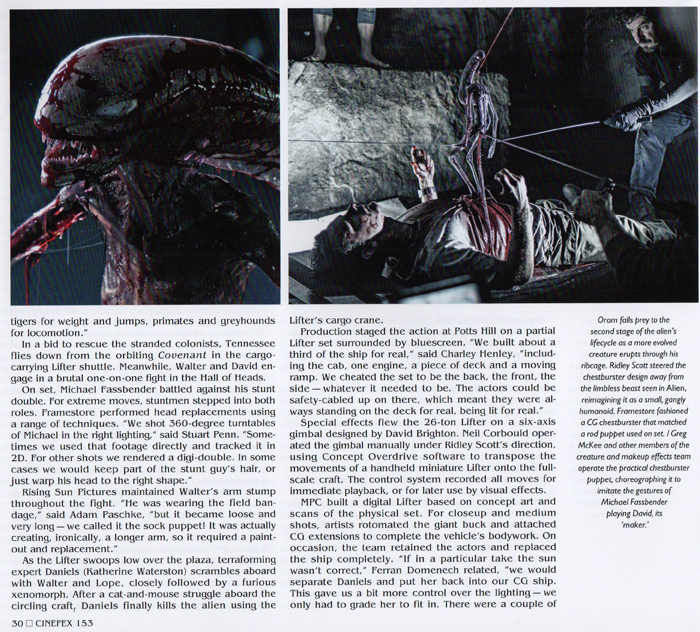 Alien:Covenant. 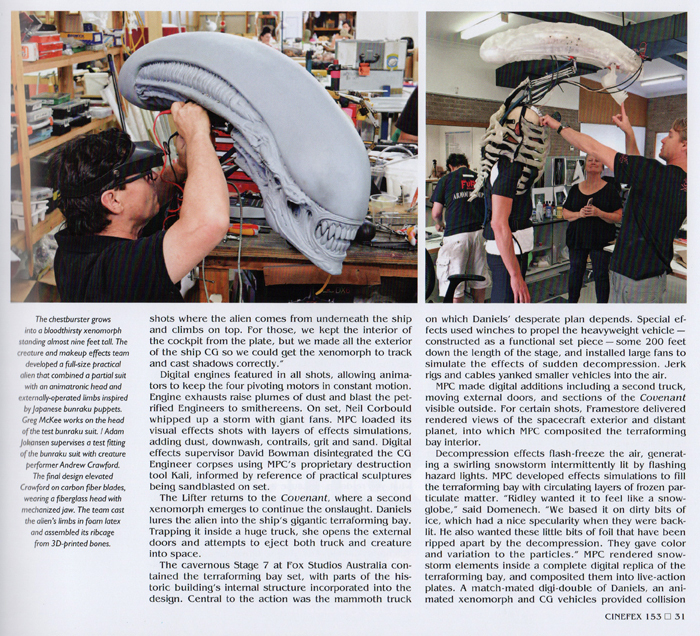 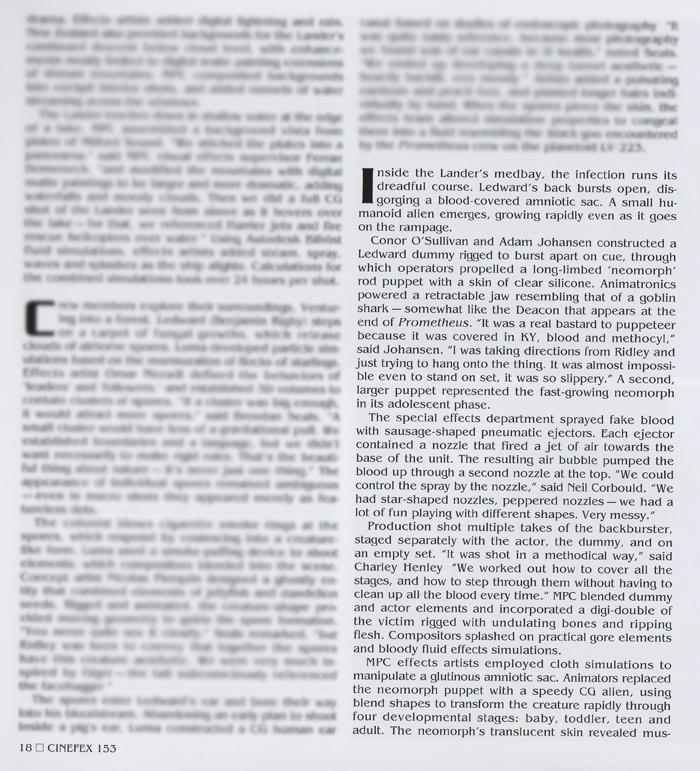 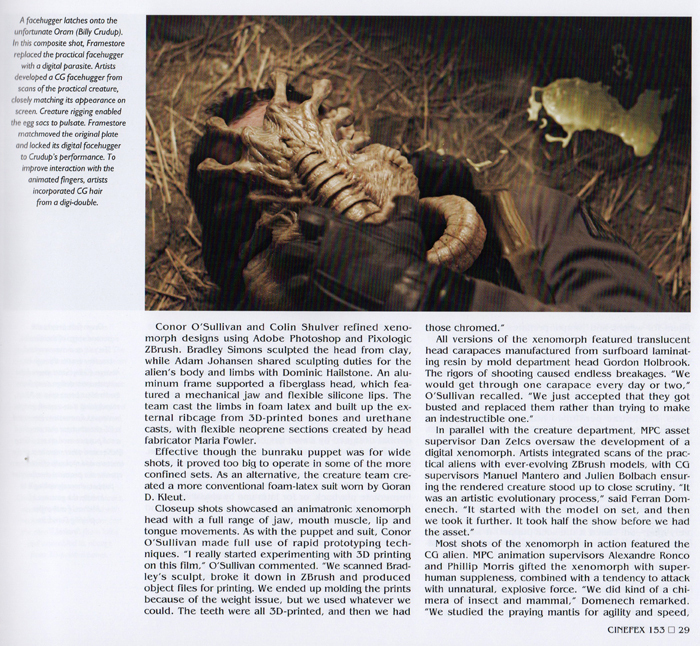 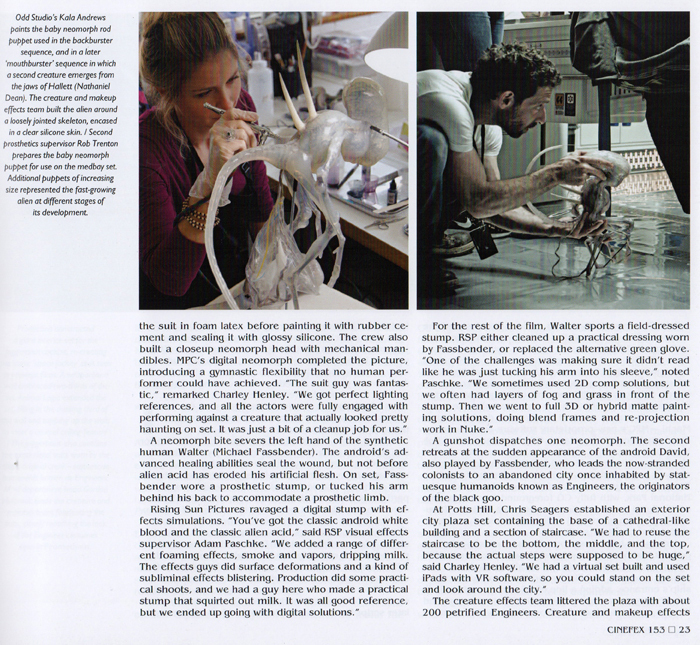 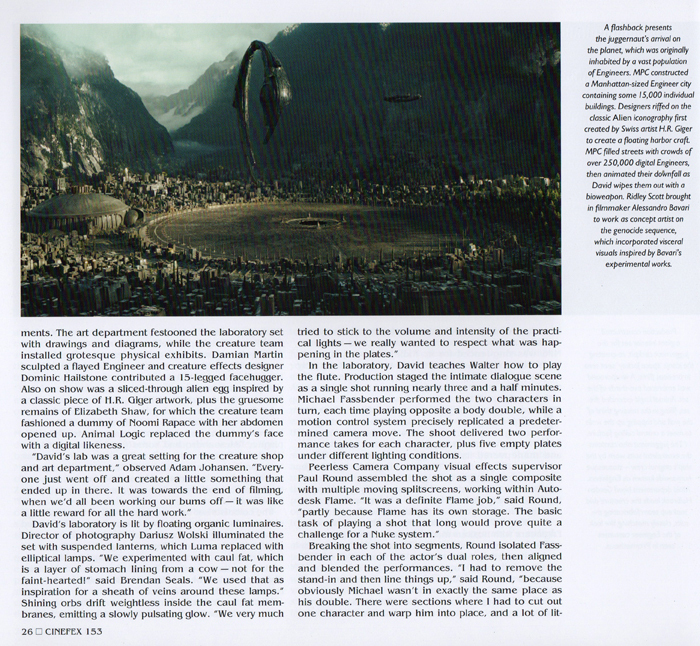 Our work on Alien: Covenant is covered in this issue #153 of Cinefex.